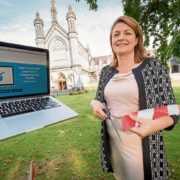 Kilkenny startup Veri has set out to remove the paperwork mountains and much of the hardship of regulatory compliance for companies delivering skills-based training…. 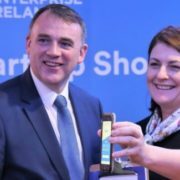 Enterprise Ireland’s Start-Up Showcase highlights the companies it supports…. 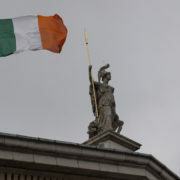 we highlight some of the top movers and shakers in Ireland. 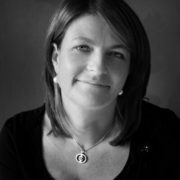 This week we feature Veri. 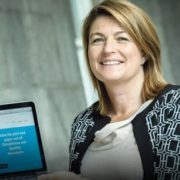 The Competitive Start Fund was a turning point for Veri, culminating in the closing of a funding round in August 2017. 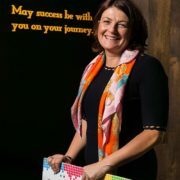 Here, Founder and CEO, Ann Marie McSorley explains why, and how, she applied. 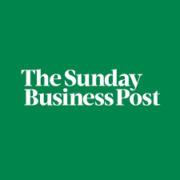 Veri is an inexpensive, fast and secure…. 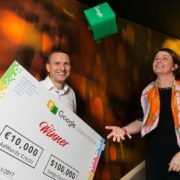 Congrats to @AMMcSORLEY & all the team @veriireland on winning Google’s #adoptastartup!! 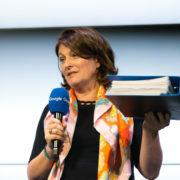 Veri well done!! 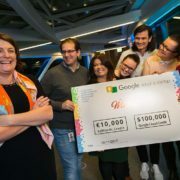 Work training app Veri has won Google’s Adopt-a-Startup programme with prizes worth over €100,000. 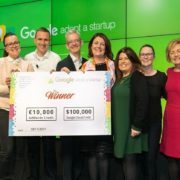 Veri have been named the winner of Google’s Adopt A Startup 2017 Autumn Programme, following a dragon’s den style final held in The Foundry at Google’s EMEA Headquarters…..
Kilkenny company Veri beats off stiff competition from seven other start-ups. 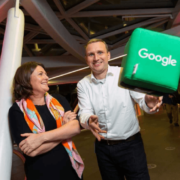 Training app Veri has won the Google Adopt a Startup autumn programme in Dublin.